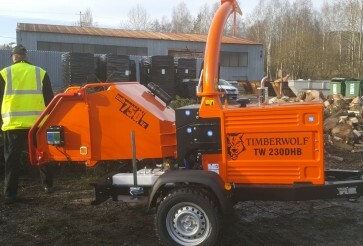 More than 50 cities and towns became the new owners of the TIMBERWOLF chipper in 2018. We believe they will serve well for maximum user satisfaction. If you consider buying, do not hesitate to write us about a practical demonstration. We will come to see you to introduce the machine in action.